Our Arlington awning cleaning service is one of the more delicate things we do, and we prefer to talk to you about awning cleaning in terms of the sun damage and dirt that has built up. 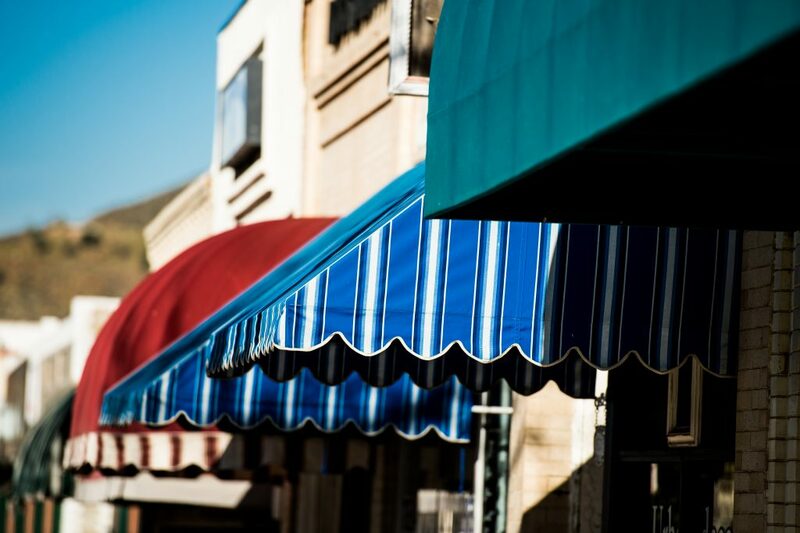 There are awnings that will not come completely clean because they have sun damage, and we will move slowly so as to only remove the dirt that is stuck to the awning. We use much more gentle machines on our awning jobs so that we do not damage the fabric or support rails. 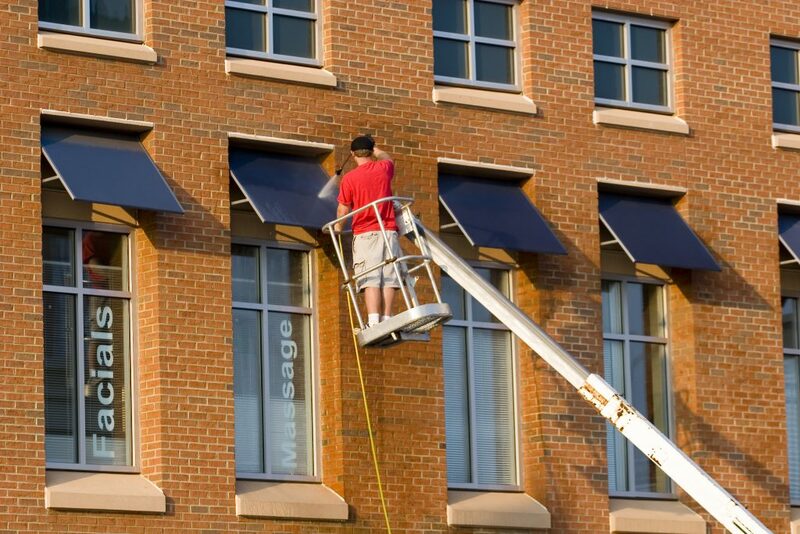 We can wash off the awning by hand in some cases, or we can spray it down when it is made of a heavy metal substance. The corrugated awnings that surround your shop or factory can be sprayed down at the same time as your roof, and we can clean up the underside of each awning so that you do not see the rust and grime that has built up on that side. There are many awnings on industrial buildings that have never been cleaned, and they do not look good when you bring clients to the area. The same could be said for the storage units that you own, or you might have an awaning at the entrance fo your rental complex. We have a machine that can clean even the smallest of awnings, and we will let you know if we can do this job for less because some of these awanings are so small there is not much to do.